In order for your cardiovascular system to function normally‚ blood must be able to circulate easily through your veins and arteries in order to bring oxygen to the heart. Over time‚ however‚ cholesterol and other substances can accumulate‚ and plaque deposits (which consist of calcium‚ fat‚ cholesterol‚ fibrin‚ cellular waste‚ and other substances) stick to the arterial walls. Your veins and arteries may become narrow and rigid‚ restricting blood flow to the heart. When the heart muscle is deprived of oxygen‚ you can suffer from health issues or discomfort. Chelation refers to a process that works to cleanse the body of substances such as calcium and heavy metals like lead and mercury. 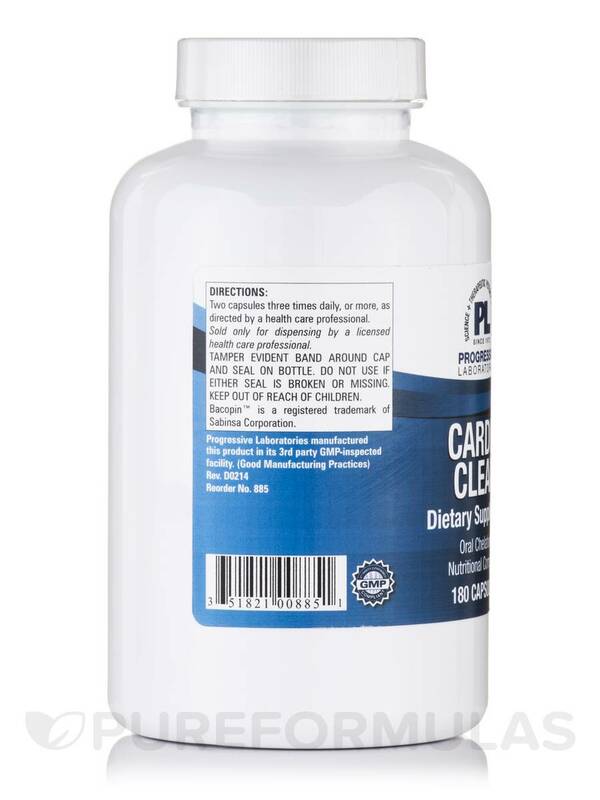 Progressive Labs’ Cardio Clear is an oral chelation formula that can aid in removal of calcium‚ toxic metals‚ and plaque from your arterial blood vessels‚ potentially improving circulation and rejuvenating your cardiovascular system. 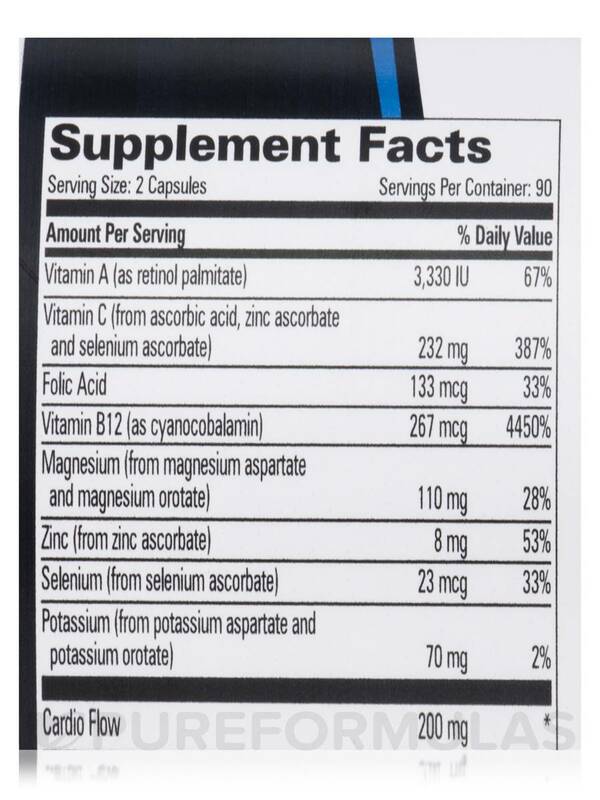 Liver and kidney function may also be improved. Furthermore‚ better blood circulation to the brain can alleviate symptoms such as memory loss. Bromelain—derived from pineapples‚ this enzyme is useful in reducing inflammation‚ as well as removing dead and damaged tissue. Cilantro leaft—this herb may serve as a powerful natural cleansing agent‚ among its other health benefits. Guggul resin extract—a tree resin with the ability to reduce the levels of lipids (fats) in the blood stream. 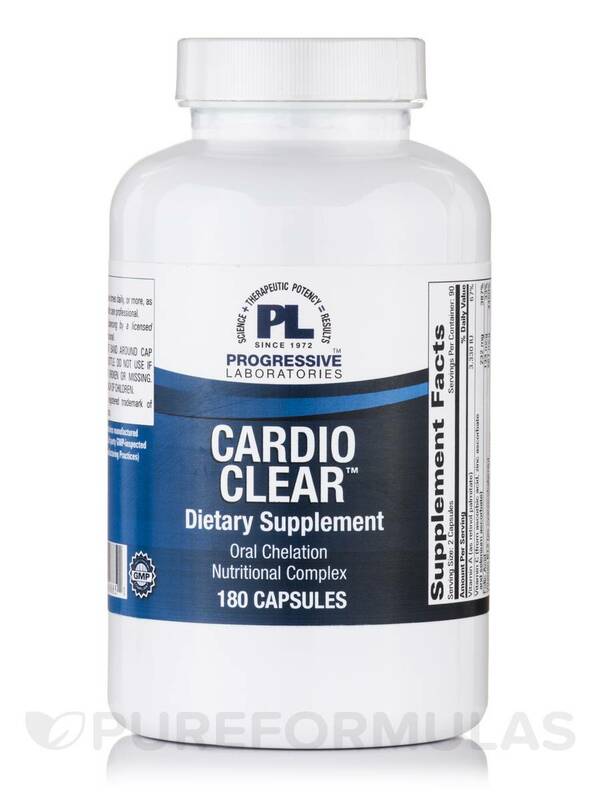 The recommended dosage will vary depending on your doctor’s judgment‚ but each 180-capsule bottle of Cardio Clear by Progressive Labs usually lasts for at least one month. 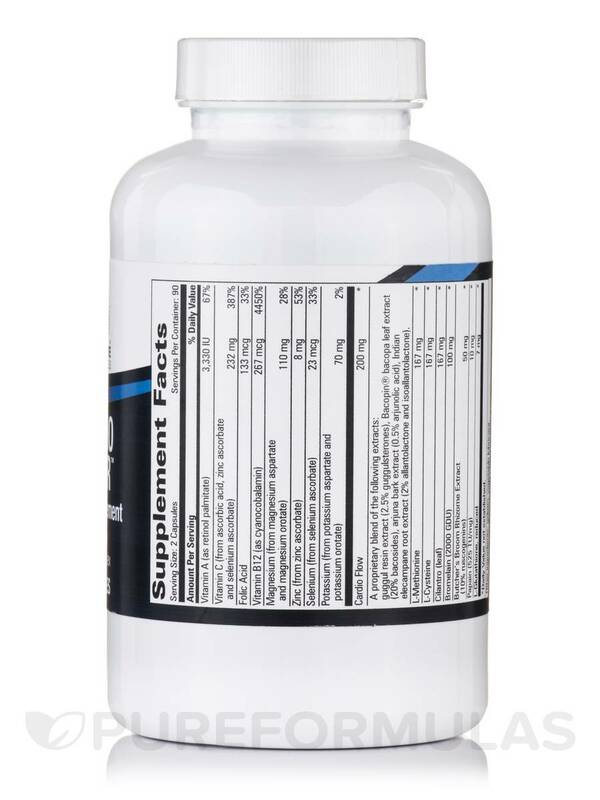 Progressive Labs has been a family owned manufacturer and distributer of nutritional supplements for 40 years. 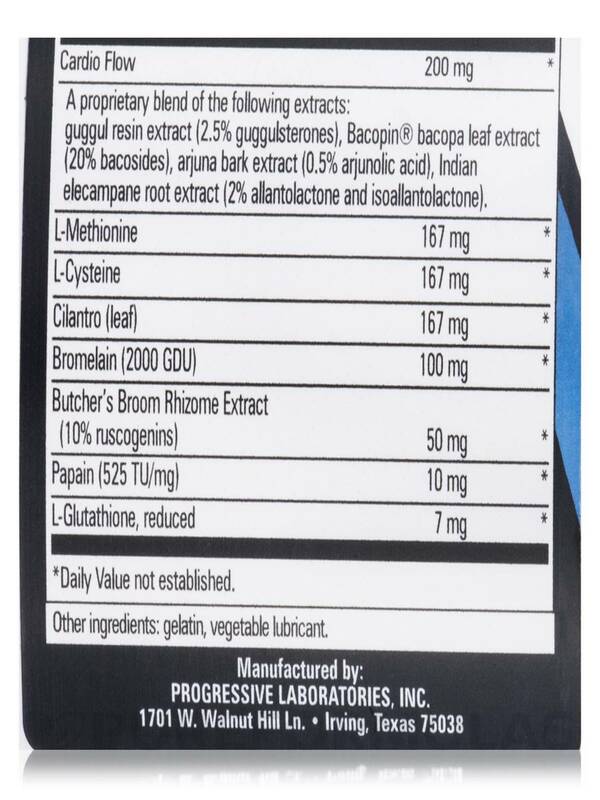 Progressive Labs has supplied over 25‚000 customers with professional grade vitamins‚ herbals‚ and dietary supplements. 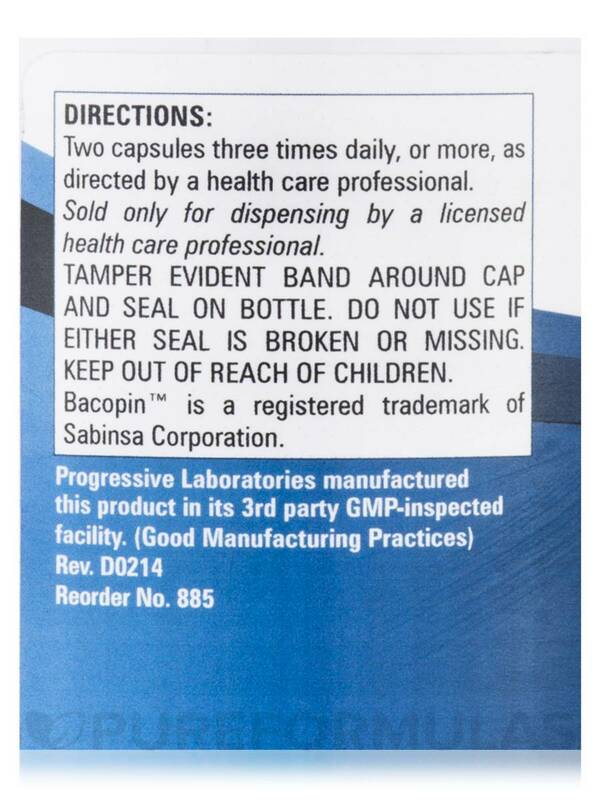 A proprietary blend of the following extracts: inula racemosa (root)‚ saussurea lappa (root)‚ commiphora mukul (resin)‚ bacopa monniera (leaves)‚ convolvulous pluricaulis (leaves). 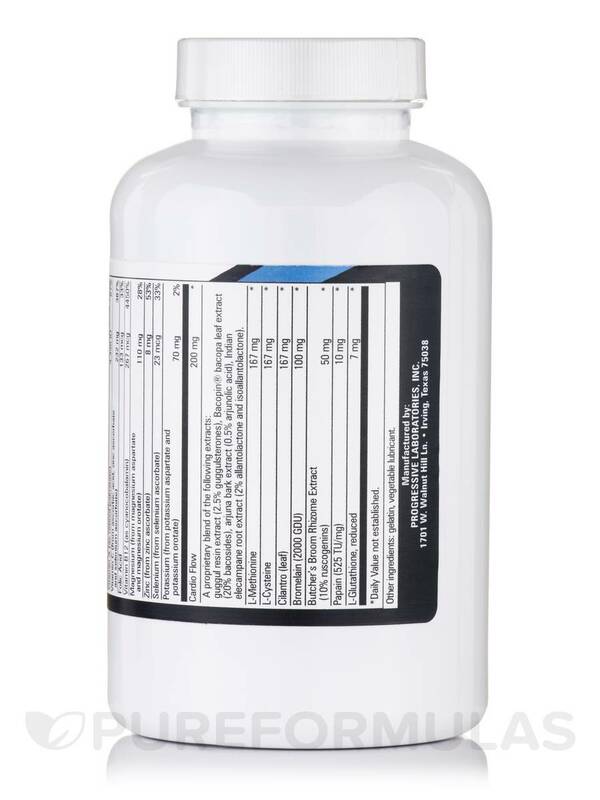 Other ingredients: rice flour‚ magnesium stearate‚ and gelatin.